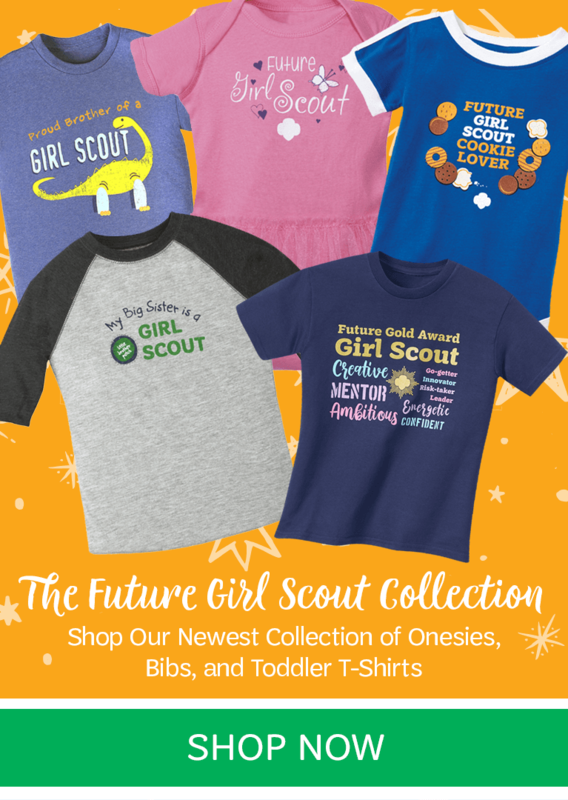 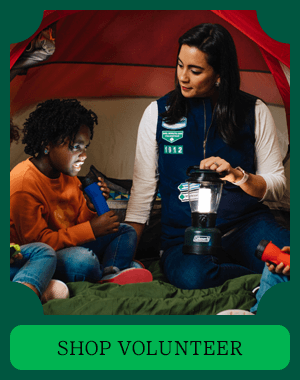 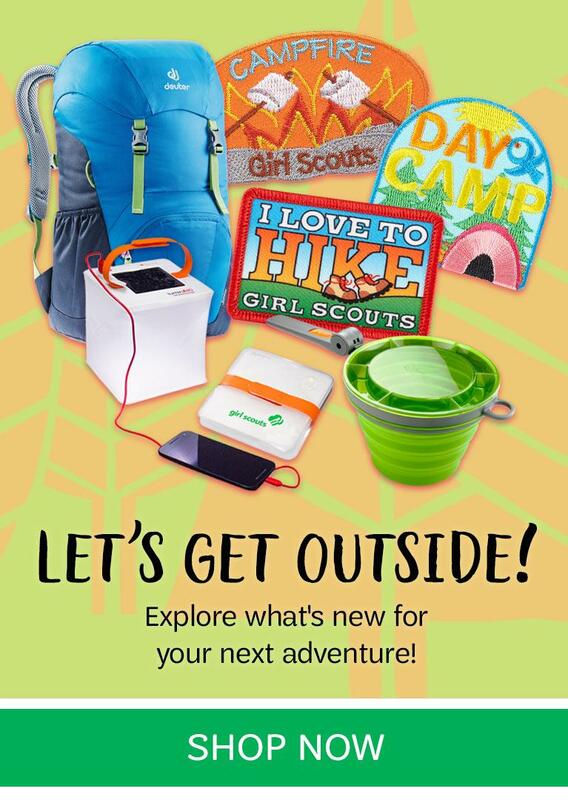 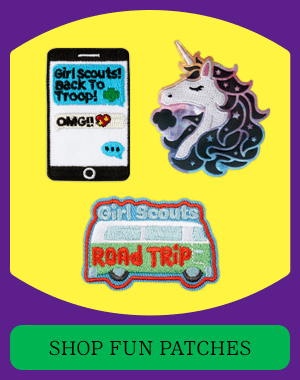 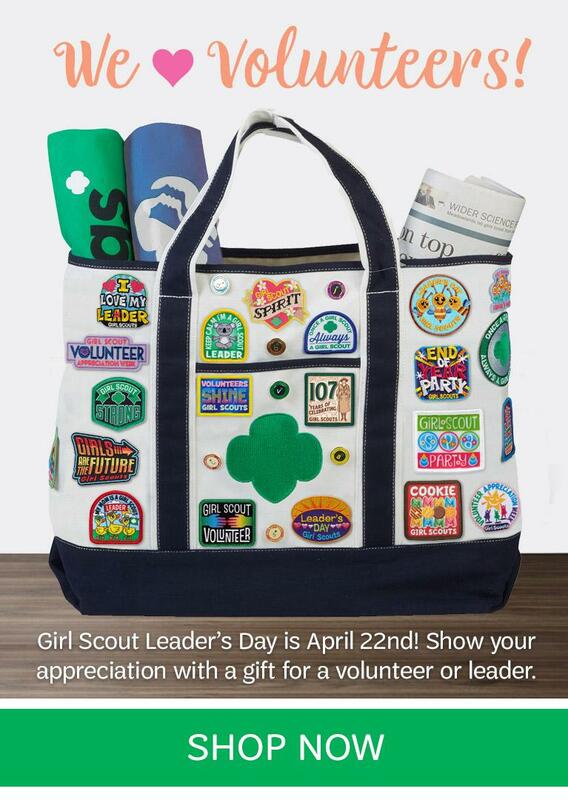 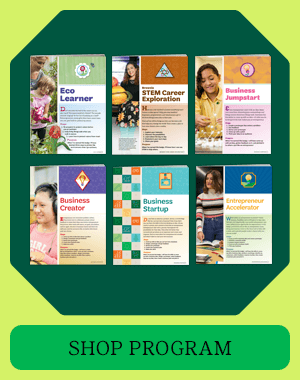 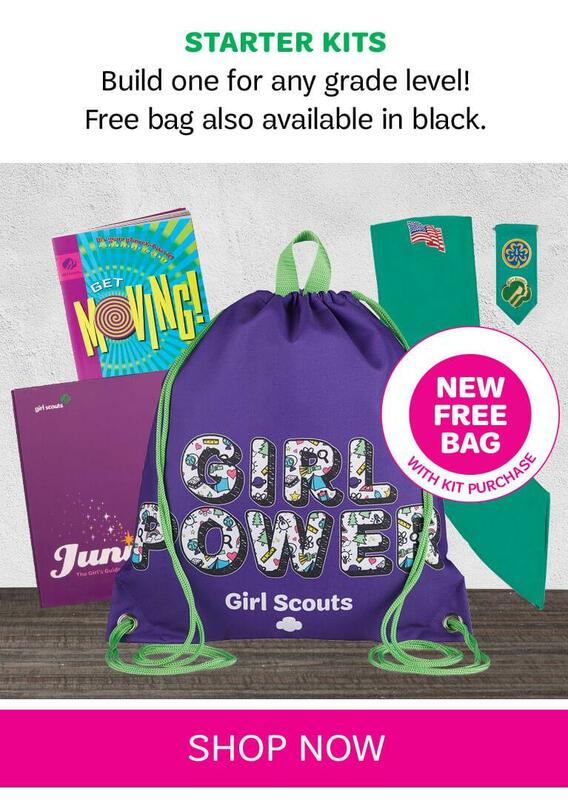 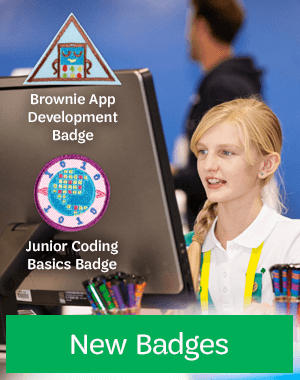 Welcome to Girl Scouts of Louisiana - Pines to the Gulf online shop. 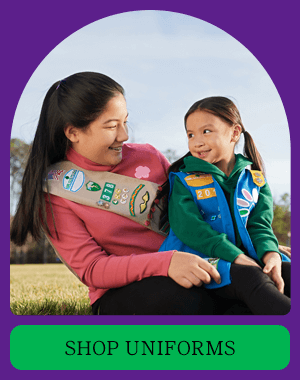 Girl Scouts of Louisiana - Pines to the Gulf serves girls in the 42 parishes west of the Mississippi River. 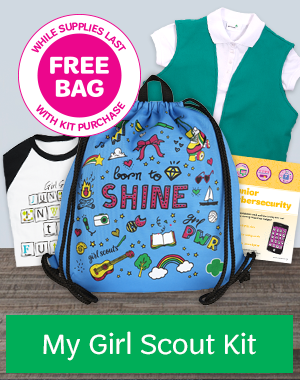 Girls in grades K-12 will find a safe, all-girl environment where they can discover the world around them, make new friends and find role models and take action for things that matter to them.